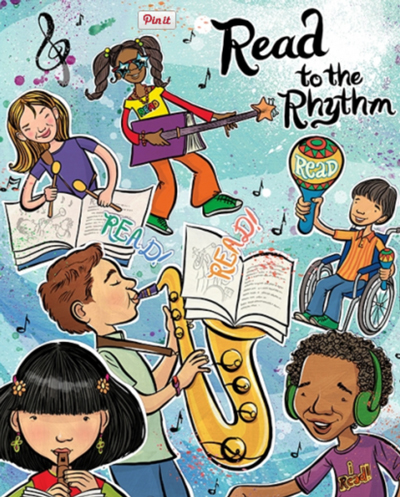 The Orinda Library along with the other Contra Costa County Libraries want you to shake, rattle, and roll to your local library for the Summer Reading Festival, June 6 – August 15! Tune in to the rockin’ events taking place all over the county, or plug into a good book and read your way to pitch-perfect prizes for all ages! There aren’t any steps to learn to join Summer Reading! Just foxtrot into any Contra Costa County library for a reading log, or hip-hop online to ccclib.org/summer/. Babies and caregivers collaborate on simple literacy activities to score a free baby book, and older children and teens “mark time” on a reading log of their own to drum up a free prize book, raffle entries, and more! Adults, review a book of your choice (maybe a biography of your favorite artist?) to enter a “record” prize giveaway for overnight hotel stays, museum and opera vouchers, S.F. Giants tickets, and more chart-topping swag! 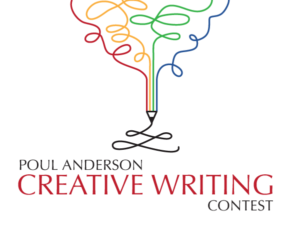 Be sure to turn those reading logs in before the big crescendo on August 15! For more information about Summer Reading Festival, shimmy into your local library or fast forward to the library’s web site, at ccclib.org.